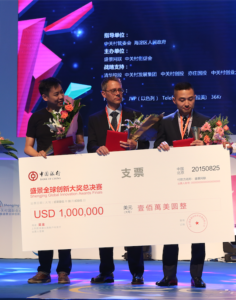 San Francisco—August 25, 2015 Datometry, creator of the world’s first Adaptive Data Virtualization platform, has been recognized as a winner of the 2015 ShengJing Global Innovation Awards. Placing third out of a field of 21 finalists, Datometry will share the $1 million prize with four other top winners. Datometry® Hyper-Q™ is the bridge between applications and different database systems, allowing any application to run on any database. 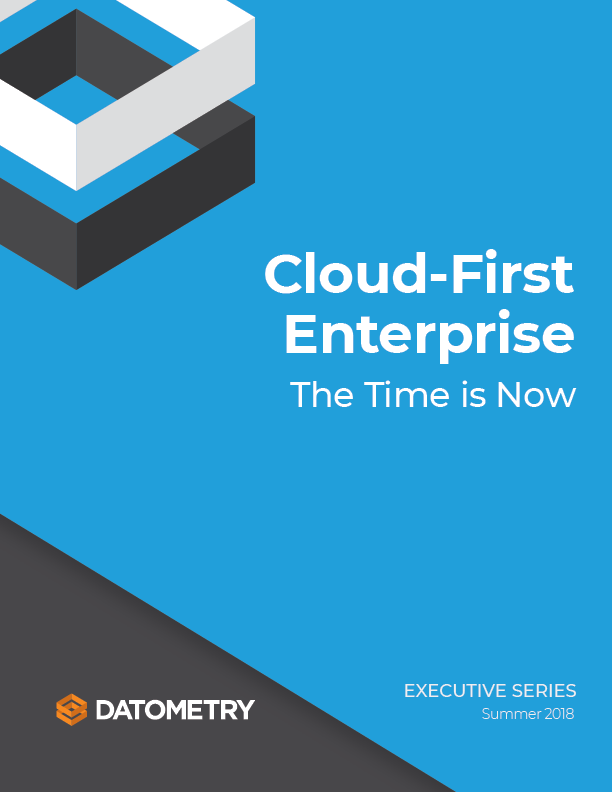 This innovative data virtualization platform makes databases interchangeable, liberating data and eliminating the need for costly and time-consuming application migrations. Following eight months of competition and evaluation, the final event was held in Beijing, China, for an audience of over 1,000 people. The finalists, representing 21 startups from China, the U.S., Israel, Europe, and Latin America were invited to present their technological solutions to a panel of judges made up of prominent academics and investors from around the world. The Global Innovation Awards are led by ShengJing, China’s prominent management consulting firm, and Jerusalem Venture Partners (JVP), in collaboration with EMC, Deutsche Telekom, PwC, Yissum Research Development Company of the Hebrew University of Jerusalem, IDC Executive Education and law firm Herzog Fox & Neeman (HFN). It was a thrill and an honor to compete for this prestigious prize—and place in the top three,” said Datometry Founder and CEO, Mike Waas. “The prize winnings will help us grow our world-class team of engineers and database experts to further advance our platform. Mike Waas, CEO & Founder Datometry, Inc., (center) accepting the ShengJing Global Innovation Award with the other winners. In addition to the cash prize, ShengJing has also committed to investing $15 million in the winning companies. Incubators and venture capitalists participating in the event are predicted to invest another $150 million in the winning organizations, according to the event’s organizers. Founded by database industry veterans, Datometry has pioneered the concept of Adaptive Data Virtualization: run any application on any database. Datometry Hyper-Q makes databases interchangeable, giving enterprises greater choice in vendors and technologies, and eliminating the need for costly application and database migrations. Datometry is a venture-funded startup based in San Francisco, CA.